Posted on 08/02/2018 by Mickey McCarter	in Live Review and tagged Americana, bluegrass, Carolina Chocolate Drops, folk, Mary Chapin Carpenter, North Carolina, Rhiannon Giddens, soul, Wolf Trap. Rhiannon Giddens released Freedom Highway, her second solo album, in 2017 via Nonesuch Records. She’s coming to Wolf Trap to open Mary Chapin Carpenter on Saturday, Aug. 11! Be sure to arrive early for Rhiannon’s set. On her last album, Rhiannon presented 12 songs, nine of which she wrote or co-wrote. On the Nonesuch Records website last year, she discussed those songs, including “At the Purchaser’s Option,” a song about a slave for sale. 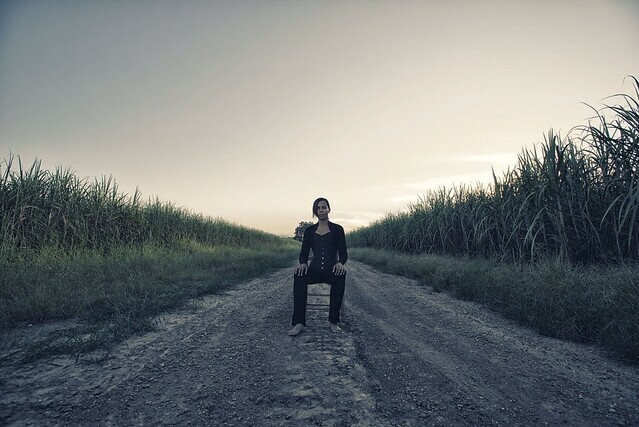 Always ambitious, Americana/traditional folk artist Rhiannon Giddens uses Freedom Highway, her second solo album, for a contemporary end: tracing the roots of the #BlackLivesMatter movement from plantation property to today. Joined by two protest songs (Richard Farina’s “Birmingham Sunday” and Pops Staples’ title track) and one old blues cut (Mississippi John Hurt’s 1928 murder ballad “The Angels Laid Him Away”), the Carolina Chocolate Drop weaves a song cycle from slavery’s pain and abuse, the jolt and reality that drove the Civil Rights movement and our current epidemic of young black men shot by police.